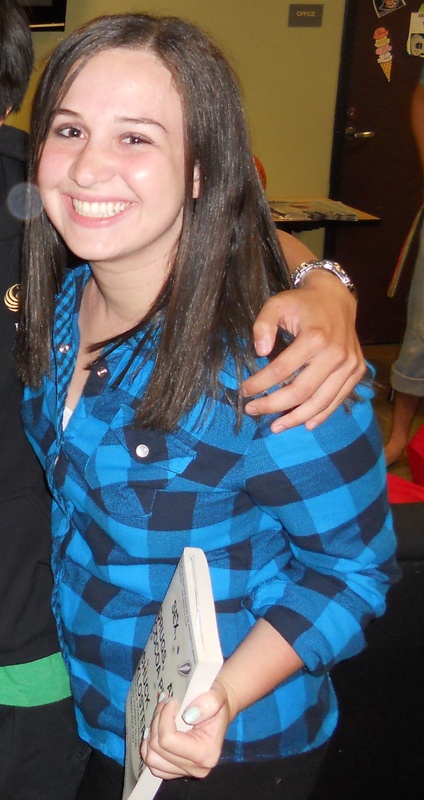 On my way to a hipster-themed party, circa 2010. Very amateur costume, but fun night! Because my job requires a lot of event coordination, it may not come as a surprise to you that I love planning theme parties. Ever since I began inviting groups of friends to my college dorm, I found that I had a knack for hosting, and over the years, I fell in love with planning as well. I have hosted my fair share of theme parties (mainly in college, but I’m sure they will make a resurgence in my life someday), and I’ve enjoyed getting friends together to have fun while wearing ridiculous costumes. Planning and hosting a theme party isn’t as challenging as it looks. This week, I’ll provide a little how-to guide for putting together your own soiree with as little stress as possible! Oh, and whatever you do, avoid these five terrible party themes! 1. Create a twist on an old, worn-out theme. 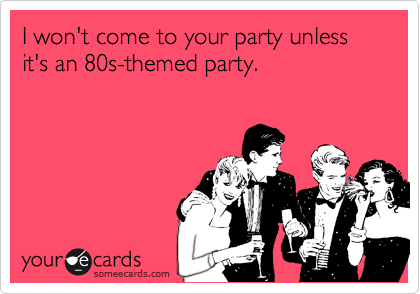 So you’ve been to too many “decades” themed parties, filled solely with hippies and people from the ’80s? Base your party around a different time in history — the 1860s, perhaps, or even the future — or encourage party-goers to dress as their favorite celebrity from another decade. The first theme party I threw was a “random decades” party, which included a beatnik, Audrey Hepburn, Michael Jackson and Daisy Duke, among others, and I will never forget some of the great costumes that night. If you’re going to go traditional, give your guests ideas for interesting ways to avoid the usual clichés. If you choose something too specific, your guests may not know what to expect, and you may become overwhelmed trying to plan for it all! For example, “extraterrestrials from France during the Revolution” might be too narrow a theme for anyone to follow, but “extraterrestrials,” “France” or “late 1700s” are much broader themes to select costumes, decorations and food for. 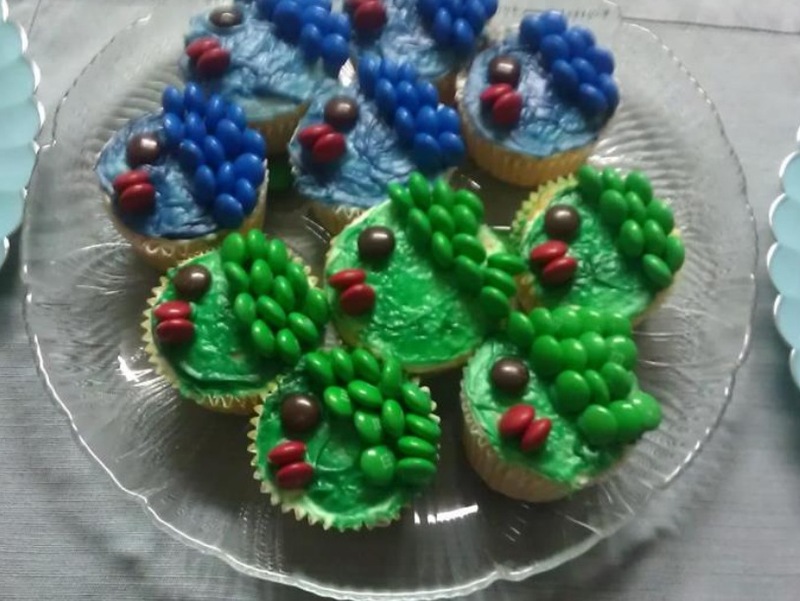 Fishie cupcakes I made for a nautical-themed party, 2012. 3. Use Pinterest for inspiration. 4. Choose a theme that allows easy costume planning. 5. Don’t be afraid to ask for help. What are some of the best theme parties you’ve held over the years? What tips do you have for throwing fabulous parties?